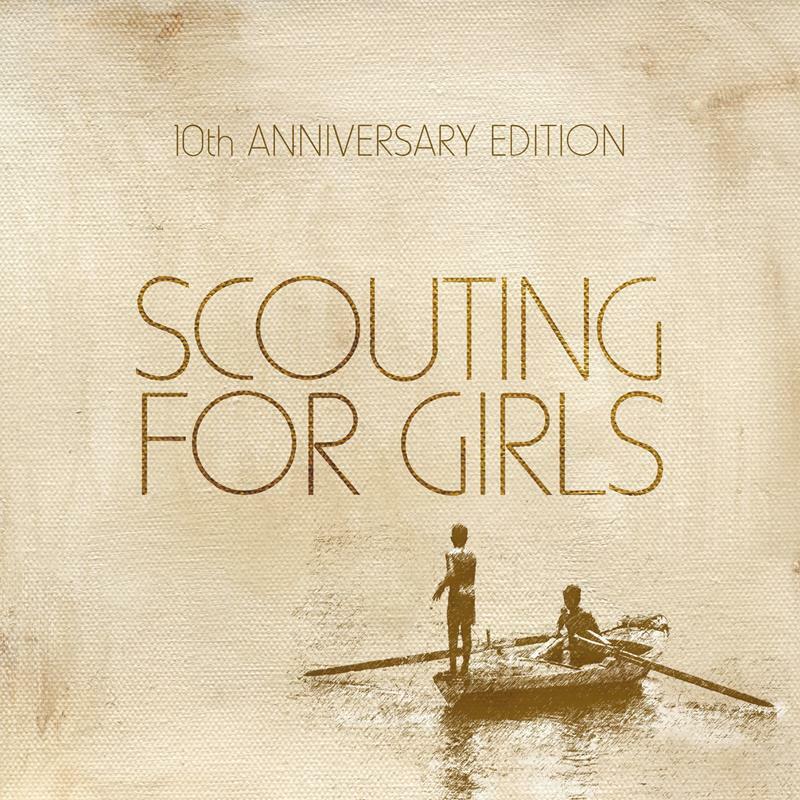 Scouting For Girls are an indie band, comprising Roy Stride, Greg Churchouse and Pete Ellard, and are celebrating a decade since the release of their self titled album which originally topped the UK album chart in September 2007 for two weeks. The celebration comes in the form of a deluxe version of the album, which has two CDs; the first being the 2007 album and the second featuring ten live tracks and four unreleased demos. Available on vinyl for the first time, they have also released it on a limited edition cassette, and with streaming and downloading, this album can be appreciated by all ages, and so it should be because it is pure frivolous fun. It has all the classic hits, It’s Not About You, She’s So Lovely, Elvis Ain’t Dead, Heartbeat and I Wish I Was James Bond, and sung live on the bonus album they still make for great sing-along’s with their glorious harmonies and catchy choruses to entertain the ears and keep the foot tapping. Showing just how good they are live, this album must surely encourage ticket sales of their tour later this year. It is a lovely album with songs that are unashamedly pop in nature and have stood the test of time. What the songs lack in depth, they make up for it in sheer exuberance especially on the live tracks where the fervour of the crowd can be heard. An added bonus for the diehard fans is the last four tracks of unreleased demos of which Summer Love is one of the best. What can be said about this album is that the songs haven’t aged. With some of them still getting radio airplay, it would be impossible not to sing along to She’s So Lovely as it sets about brightening the day.